To provide high quality PCB products as well as on time and satisfactory service for the electron and information industry around the world. 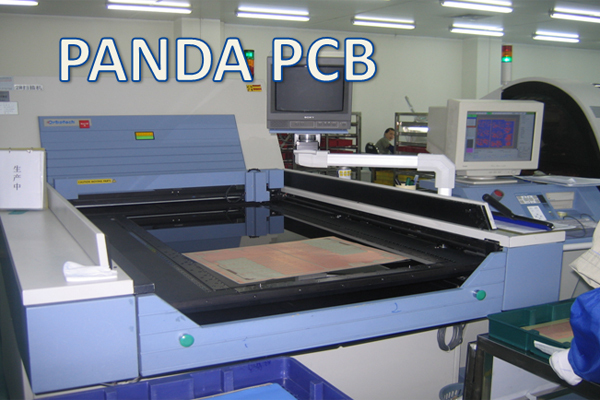 Panda PCB's future goal is to be the biggest quick-turn PCB manufacturing platform of prototype, various types and small batch PCB in the world. To round into the top class quick-turn PCB maker in the world which is to maximize its ability of creating value for customer, employee and society.Panda PCB devotes to technology innovation with full-satisfied and speedy services and to be an outstanding world-class one-stop hardware PCB service supplier. To be PCB design and PCB manufacture services experts,Good faith, cooperation, progress, share; take the customer as the center, take the market as the guidance.Integrity, Mutual assist, Progress, Shar,Customer-centered, PCB Market-oriented.